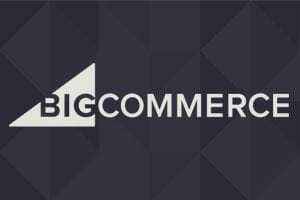 Whether you’re an ecommerce merchant or you run a brick-and-mortar shop, eventually you will need a solution for mobile commerce. Here is a list of mobile payment solutions. 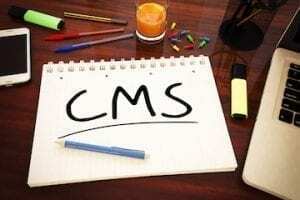 There are mobile payment platforms for digital wallets, smartphone apps with card-reader attachments, and services that provide alternative billing options. 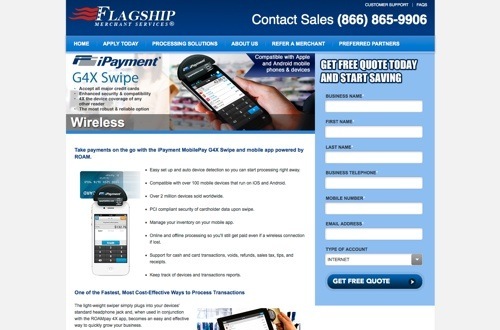 iPayment MobilePay is a mobile payment solution from Flagship Merchant Services and ROAMpay. The service accepts all major cards and can record cash transactions. 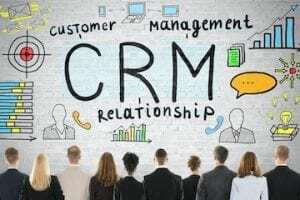 To help build your customer database, the app completes customer address fields for published landlines. The app can handle taxes, tips, and can record transactions offline. You can use the service month-to-month. The app and the reader are free. 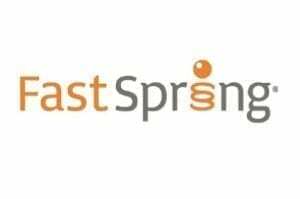 Price: $7.95 per month; Each transaction costs $0.19 plus a swipe fee maximum of 1.58 percent, or a key fee between 1.36 and 2.56 percent. Square is a simple approach to mobile credit card processing. Square provides a free point of sale app and a free credit card reader for iPhones and iPads. 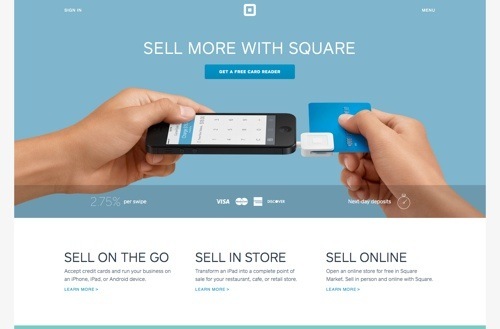 Square offers a selection of tools to track sales, taxes, top-purchasing customers, and more. Square’s pricing is on the higher end, but with no monthly fee Square may be a good fit if you have infrequent mobile transactions. Price: 2.75 percent per swipe and 3.5 percent plus $0.15 per manually-entered transaction. PayPal Here gives you a variety of options for accepting payments, including credit cards, PayPal, check, record cash payments, or invoice. With PayPal Here, you can itemize sales totals, calculate tax, offer discounts, accept tips, and manage payment email notifications. Available for iOS and Android. The app and reader are free. Price: 2.75 percent per swipe and 3.5 percent plus $0.15 per manually-entered transaction. 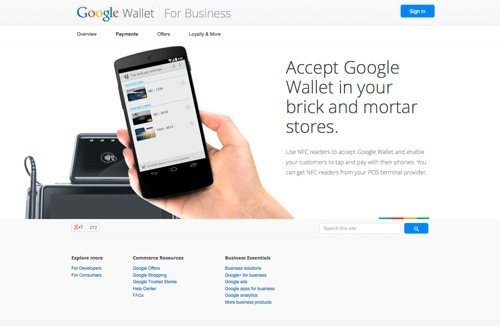 Google Wallet is a digital wallet that helps merchants create a more engaging shopping experience, in-store or online. 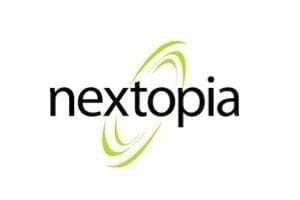 Using near field communication (NFC) readers from point-of-sale terminal providers, brick-and-mortar businesses can enable customers to tap and pay with their phones. Google Wallet can also be used to showcase savable offers, integrate a loyalty program, or create a fast checkout experience for merchant mobile sites and apps with Google Wallet Instant Buy. Price: Free. 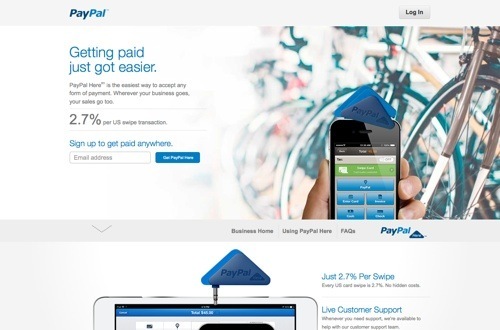 Intuit GoPayment is a mobile credit card processing app from Intuit. It accepts all credit cards and can record cash or check payments. 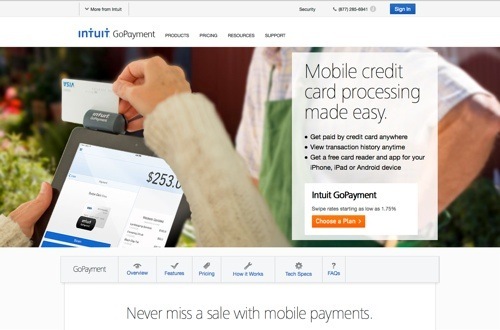 Intuit GoPayment transactions sync with QuickBooks and Intuit point-of-sale products. Intuit GoPayment works with iOS and Android devices and provides a free reader. Price: $12.95 per month and 1.75 percent per swipe, or 2.75 percent per swipe and 3.75 per keyed transaction. 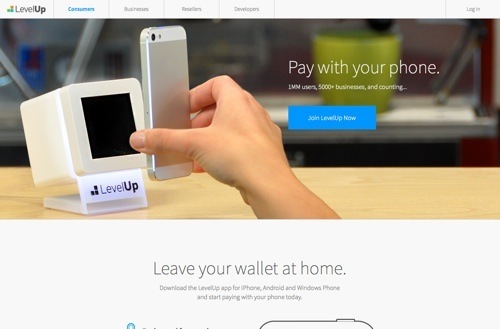 LevelUp is mobile payment system that uses QR codes on smartphones to process transactions. Use LevelUp with a scanner through your POS system, or use a standalone scanner with a mobile device. You can also enter the transaction through the LevelUp Merchant App, using your smartphone’s camera to read the customer’s QR Code and entering the amount to complete the transaction. 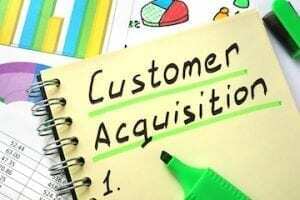 LevelUp also provides tools to utilize customer data. Price: LevelUp charges a 2 percent per transaction fee. Scanner is $50; tablet is $200. 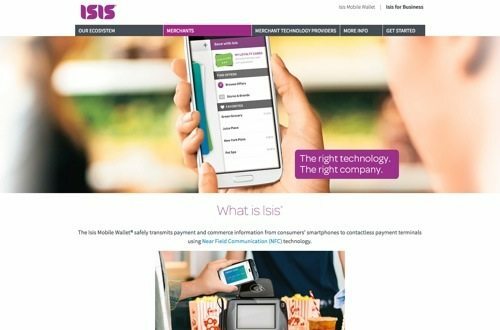 The Isis mobile commerce platform enables brick-and-mortar stores to collect payments (via an NFC terminal) from the mobile devices of their customers. Provide your customers with a simplified checkout process through the contactless transmission of payments, offers, and loyalty integrated in one simple tap. Price: Isis does not charge for payment transactions in the Isis Mobile Wallet. 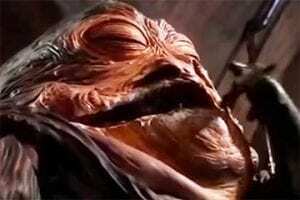 Payment transaction fees will not be increased by working with Isis. 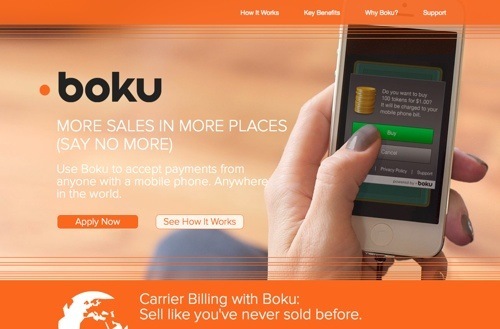 Boku enables your customers to charge their purchases directly to their mobile bill using just their mobile number. No credit card information, bank accounts or registration required. 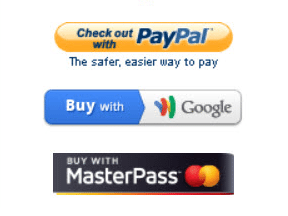 The Boku payment option can be added to a website, mobile site, or app. Price: Contact Boku for pricing. 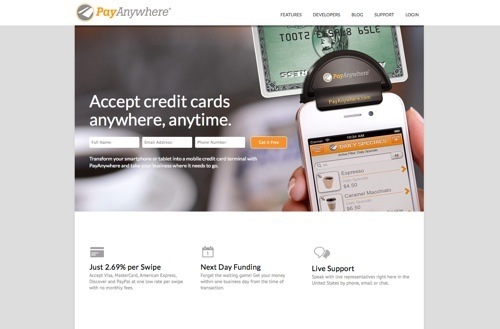 PayAnywhere is a solution to accept payments from your smartphone or tablet with a reader. 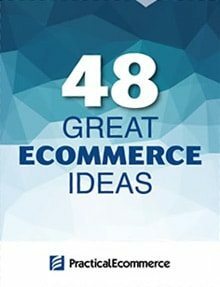 It features an automatic tax calculation based on your current location, discounts and tips, inventories with product images and data, and more. Bilingual for English and Spanish users. PayAnywhere provides a free credit card reader and free app, available for iOS and Android. Price: 2.69 percent per swipe, 3.49 percent plus $0.19 per keyed transaction. 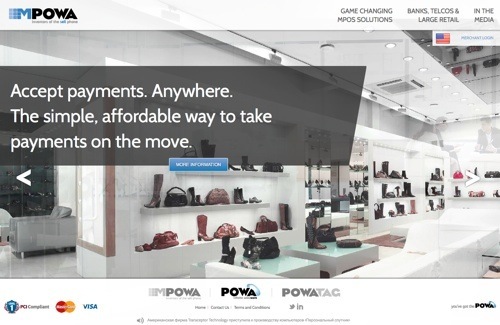 mPowa is a mobile payment app to process credit and debit card transactions, and record cash and check sales. mPowa will soon launch its PowaPIN chip and PIN reader for the EMV (“Europay, MasterCard, and Visa”) card standard. (Developed in Europe, EMV utilizes a chip embedded in a credit card, rather than a magnetic strip.) The EMV standard is likely to gain footing to combat credit card fraud. 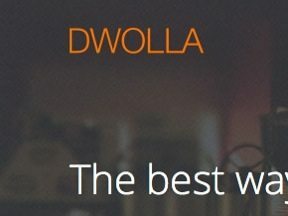 mPowa is a good solution for merchants with a global presence. Price: 2.95 percent per transactions, or .25 percent or $0.40 per transaction when used as a current processor’s point-of-sale system. 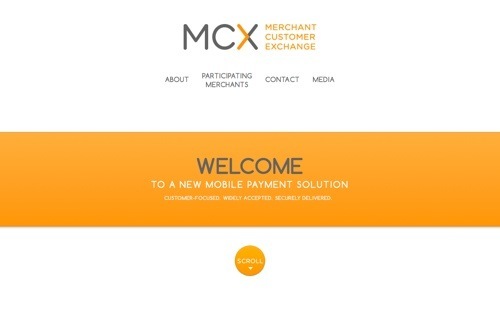 MCX is a mobile application in development by a group of large retail merchants. 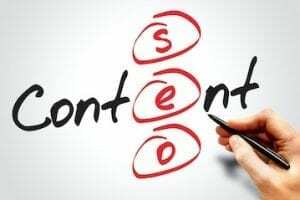 Details on the solution are vague, but MCX is intended to offer a customizable platform that will be available through virtually any smartphone. MCX’s owner-members include a list of merchants in the big-box, convenience, drug, fuel, grocery, quick- and full-service dining, specialty-retail, and travel categories. Price: To be determined.